A new video essay looks at how lighting affects the mood of the Universal class. Universal's recent attempts to reboot their classic stable of monsters (Dracula Untold, The Mummy) have left viewers uninspired, but back in the '30s the studio was terrifying audiences with a series of movies that became instant classics. A large part of these films' success was due to the German Expressionism influenced cinematography, which would profoundly influence the horror genre going forward. 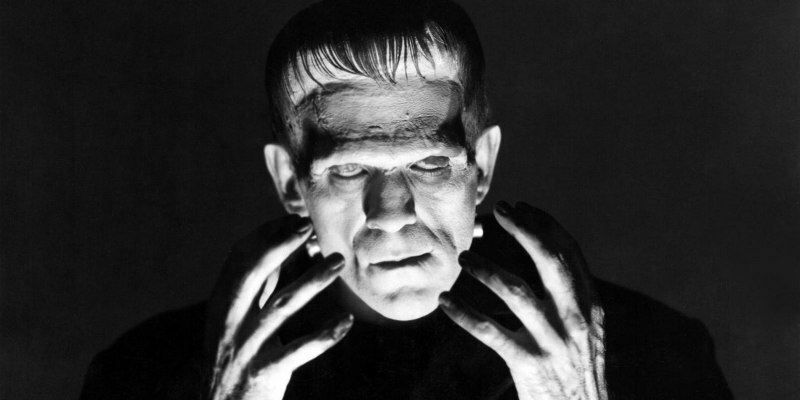 This video essay by Mr Nerdista takes James Whale's 1931 Frankenstein as an example of how lighting affects mood.